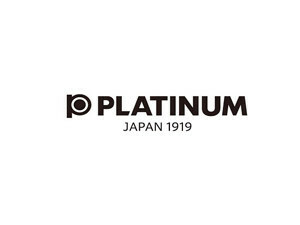 Platinum was founded in 1919 by Syunchi Nakaya. Since its foundation till today, it has given the market pens with impressive innovations. 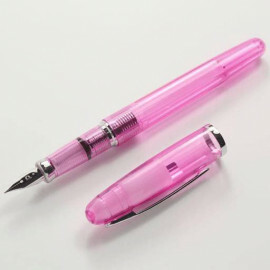 They began manufacturing pens with an ink cartridge in 1957. A year later, their writing was tested in the Himalayas at a very low pressure and it turned out that the ink does not leak. Thanks to the mechanism on the lid, the ink on the point does not dry, even if it is not used for a year. The 3776 series, which symbolizes the height of Mount Fiji, has been dominating consumer preference for years.